JH Nunn's Deep Drawn Enclosures offer multiple uses in custom high-performance packaging. Seamless Aluminum cases and Enclosures are used for Electronic Instruments, Electro Mechanical Devices, Photographic Equipment Storage, Security Cameras, Transformer Housings and Field Radio Enclosures. 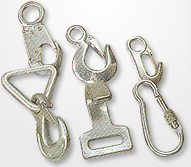 A wide variety of sizes can easily be made from the hundreds of Standard Draw Tools that we have in our inventory. Deep Drawn Aluminum Enclosures are one third the weight of steel and are completely seamless. With no voids and cracks Deep Drawn Enclosures offer superior protection from moisture, dust, dirt, static electricity, EMI and EMP. Deep Drawn Enclosures can be provided with Stacking Ribs, Pressure and Vacuum Relief Valves, Latches, Handles, Inserts and can include closure systems that include Sealing Gaskets. 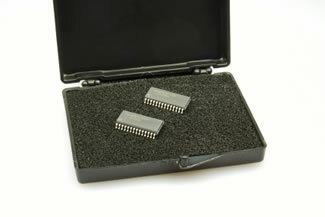 Aluminum Cases and Enclosures can be made from 6061 T 6 material and anodized. This offers a Lightweight material with a high tensile strength, which will resist a severe Marine Environment. Deep drawn enclosures can be custom engineered to meet your exact performance requirements. They make rugged reusable shipping and storage containers that can meet the most rigid military specifications. 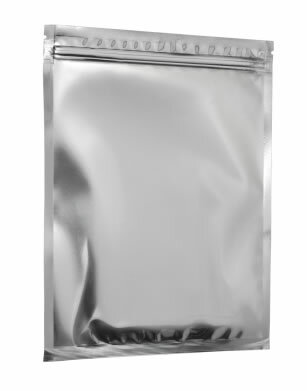 Our flexible plastic packaging includes reusable Bags and Pouches made for Medical Industrial and Aircraft applications. Antistatic and Conductive flexible plastic packaging protects electronic and explosive devices from static electric discharge. 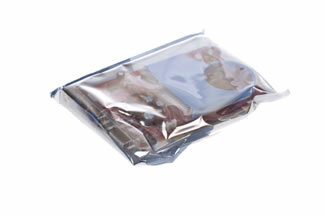 Our military specification barrier bags protect sensitive components from moisture, contamination and oxygen exposure. The plastic films we fabricate include PVC, urethane, Polyethylene, Polypropylene and Poly Foil. Our Fabrication Services include: RF, Heat and Adhesive Sealing; Die and Hot Wire Cutting; Flexo, Screen and Roll Press Printing; prototype and pattern making. Specially designed flexible plastic packaging items can be fabricated for almost any application. JH Nunn Thermoformed Plastics can fill a variety of custom plastic packaging requirements. Thermoformed Plastic Styrene clamshells provide low-cost protection and point of purchase sales appeal to a variety of retail items. High-density polyethylene plastic trays and totes can provide FDA approved food handling, storage and shipping capabilities. Thermoformed Plastic Polyethylene Totes can withstand temperatures down to -100°F and can be steam cleaned for sanitary reuse. Our ABS Thermoformed Covers have been used in industrial and military applications to protect valuable equipment from damage. 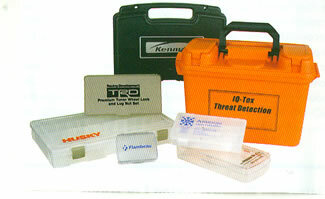 Standard Thermoformed divider boxes can be used for small parts and assemblies to keep them separated, organized and easily retrieved. Contact JH Nunn to order custom fabricated packaging for your project, or to learn more.